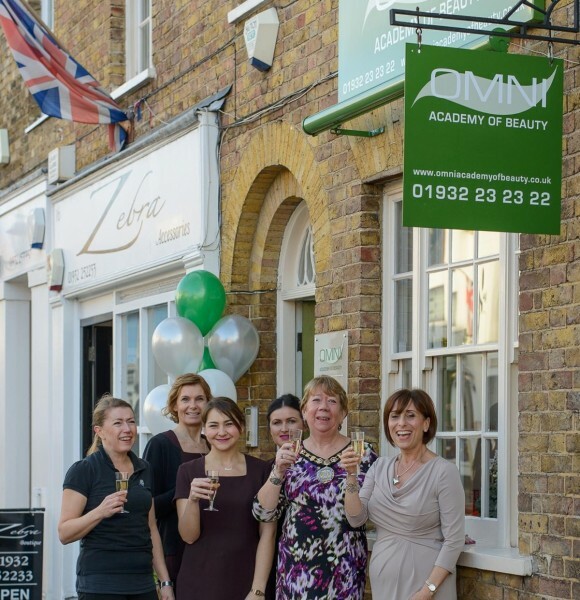 Financial boost for Beauty therapists looking to take their training to the next level with the introduction of the 24+ Advanced Learning Loan at Omni Academy of Beauty in Surrey. 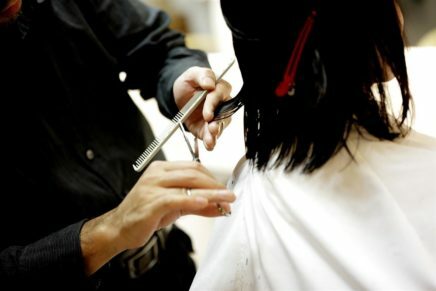 Omni, based in Walton-on-Thames, is now offering the loan to anyone aged 24+ for a Level 3 course. This means that higher level courses at the academy will now be open to a wider range of learners. That’s good news for anyone who is unhappy in their current job or struggling to get a job. Carolyne Cross, owner-manager of Omni Academy, said: “The costs of a course can be quite a challenge, especially for mature learners who have a family, rent or mortgages to consider. 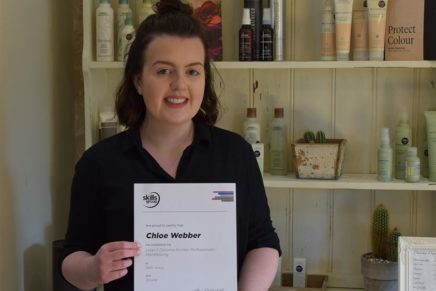 “So we are delighted to be able to offer the 24+ Advanced Learning Loan which will help even more people become fully qualified beauty and holistic therapists. The 24+ Advanced Learning Loan from the government is designed to help with the costs of a course for anyone aged 24+. It’s not means tested and students repay their loans only on completion of their course and when they are earning over £21,000 a year. Once they have been accepted onto the course, students can apply online for their loan.